Stick your Muhren and Thijssen. We’ve got two Israeli internationals! 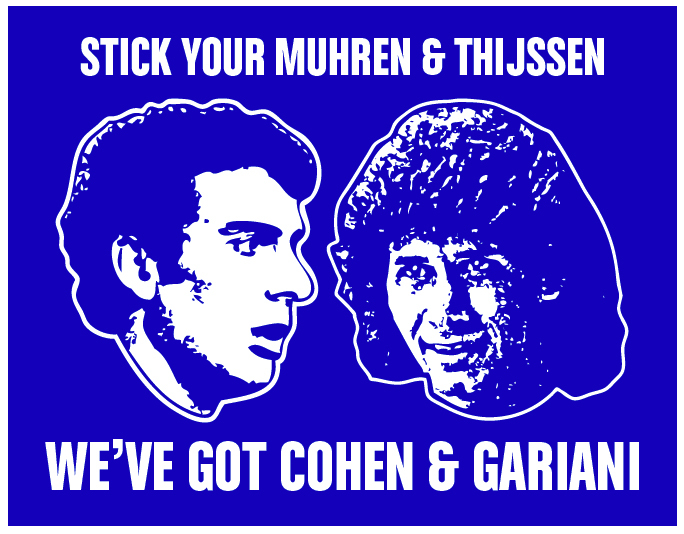 In the early 1980s, when foreign imports were rare, Tottenham had the duo Osvaldo Ardiles and Ricardo Villa, and Ipswich Town had Arnold Muhren and Frans Thijssen. 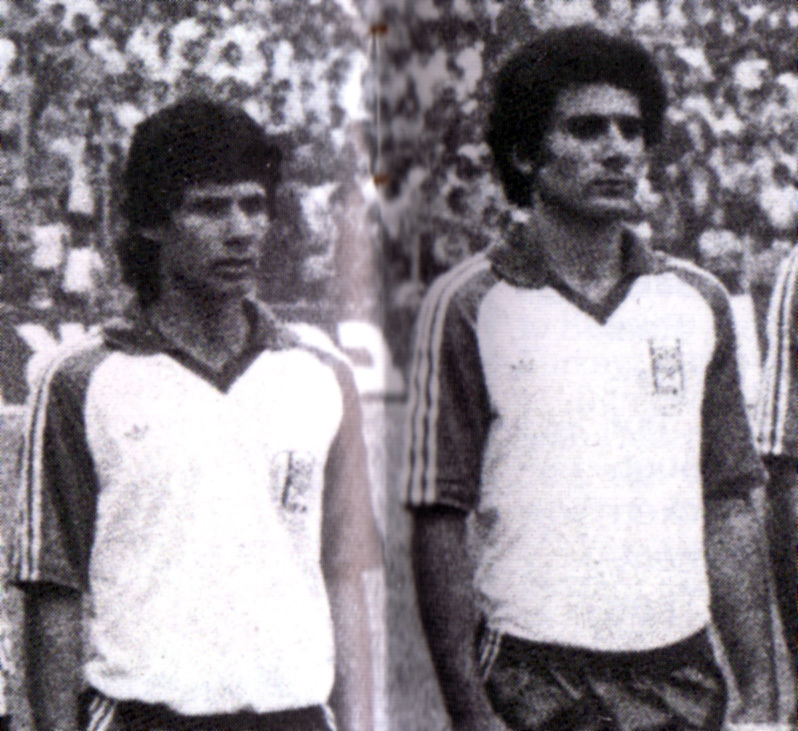 Despite Brighton making a play for Peruvian World Cup stars Percy Rojas and Juan Carlos Oblitas in February 1979, nothing happened despite both featuring in a match behind closed doors at Hove Greyhound Stadium. Eventually, though, we had Moshe Gariani and Jacob Cohen. 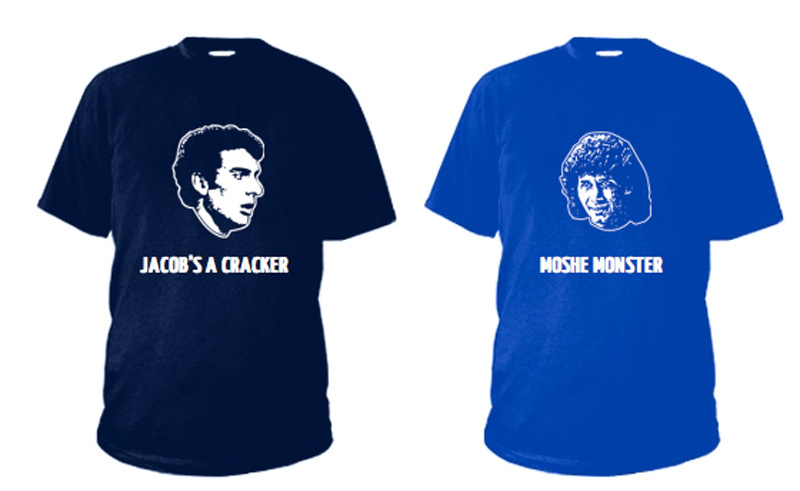 You can see these two gods of Israeli football together in this image above, with Cohen on the right sporting the larger perm. I hope you’re grateful as, to track it down, it required much buying of Israel international football programmes from the 1980s, on the off-chance of a photo of the pair! 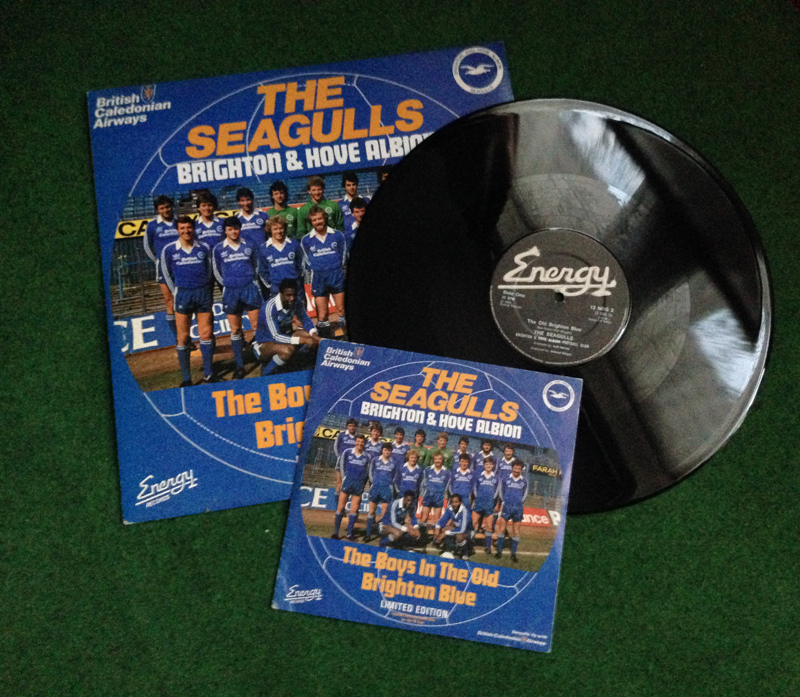 It took until May 1980 for Brighton & Hove Albion to join the growing trend of bringing ‘continentals’ into the First Division. 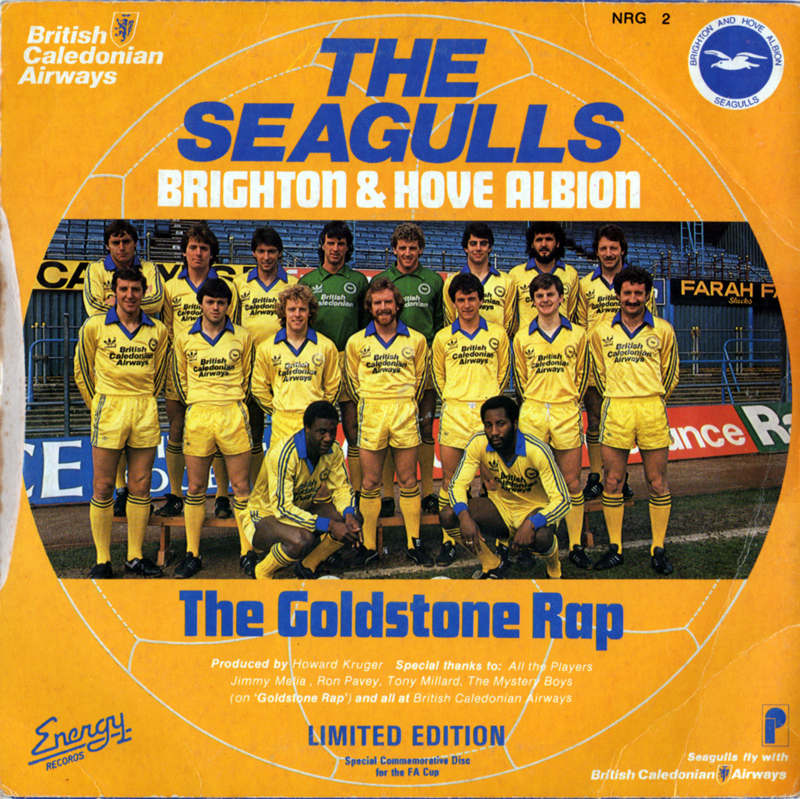 The Seagulls had played a friendly match against the Israeli national team, managed by ex-Albion player Jack Mansell, in February 1980, triumphing 2-1 at the Ashkelon Stadium via goals from Mark Lawrenson and Peter Ward. Suitably impressed by the performance of opposition player Moshe Gariani, Mullery bought the 22 year old’s services for £40,000 three months later. 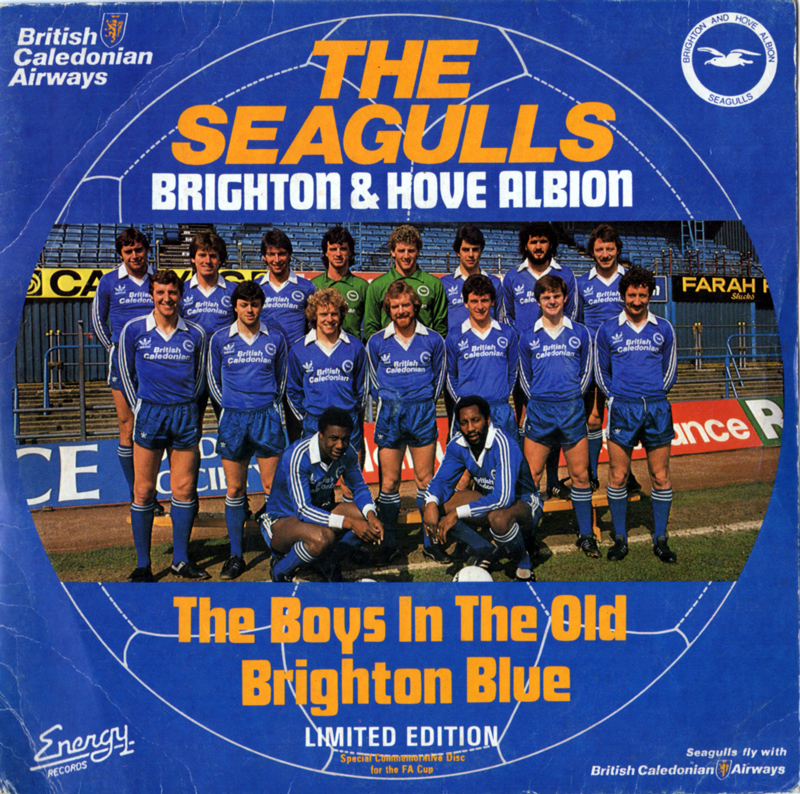 As part of the transfer, Brighton played Maccabi Nethanya for the world-renowned Jewish Chronicle Cup in July 1980. The club’s line-up is unlikely to bear the name of Mullery’s fourth signing in the early stages of this season. The club’s coaches reckon Moshe Gariani will take at least four months to adapt before he is tried in the First Division, but more than one of the experts is confident Gariani, an aggressive midfield player who runs hard at defenders, will be pushing McNab hard if the former Bolton player fails to produce the goods. Much earlier than expected, Gariani was an unused sub in the 2-2 draw at Tottenham in August 1980 before playing seventeen minutes of First Division football at Southampton the following month, after coming on for Gerry Ryan in a 3-1 defeat. Three matches later, the Israeli was again an unused substitute in the 2-1 League Cup home defeat against chocolate shirted Coventry. And that was that. Gariani had no other opportunities to impress in the first team. Although he featured in some pre-season squad photo shoots for the following campaign, he was sold to Tel Aviv in August 1981. 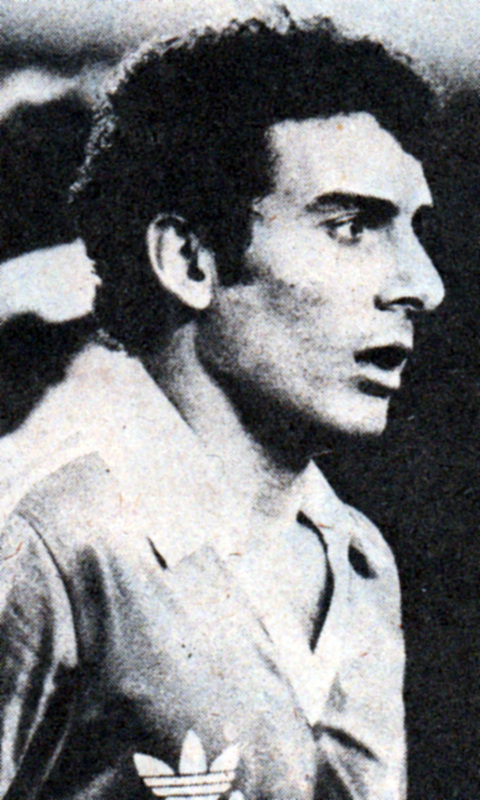 In between Gariani’s one appearance and his departure, Brighton fans were treated to the similarly brief English football career of his Israeli compatriot Jacob Cohen. 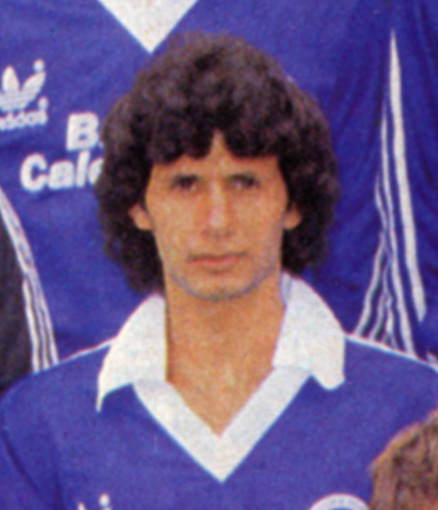 Jacob Cohen (or ‘Yaacov Cohen’ as he was often listed in international match programmes) had already been an Israeli international for four years by the time he arrived at Brighton in August 1980 for a trial. Once more, Jack Mansell played a part, recommending Cohen who was watched by Albion chief scout Jimmy Melia. Eventually, £40,000 was enough to buy him in October 1980. Having made his debut as substitute in a 0-0 stalemate at Stoke City that month, Cohen (filling in for the injured Gary Williams) followed up with three successive starting appearances in the left-back position, against Manchester City, Arsenal and Middlesbrough. Unfortunately, all three matches were lost but still, that’s quite a lot of minutes more than Gariani managed at the Goldstone. The following season, Brighton made do by signing the real Sammy Nelson, joining in a £30,000 deal from Arsenal. I had some thoughts about some slogan ideas. How about these? And if you’re worried about space, you can make room in your wardrobe possibly by throwing your ‘Hola Gus’ T-shirt out.